Our short shorts series are bite sized films we create to explore new worlds and possibilities. 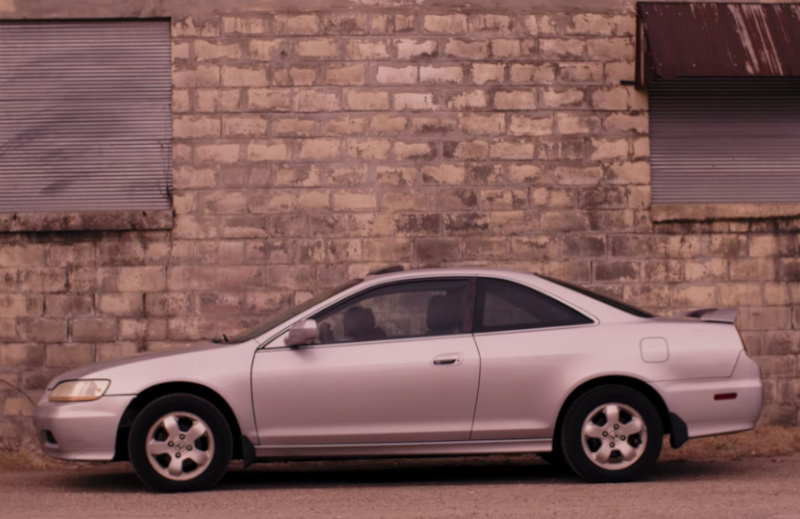 A young woman finds trouble when her car breaks down, but is she the one in danger? If you’re into weird stories about mannequins, talking tongues and old men that live inside assholes, then this is the flick for you. 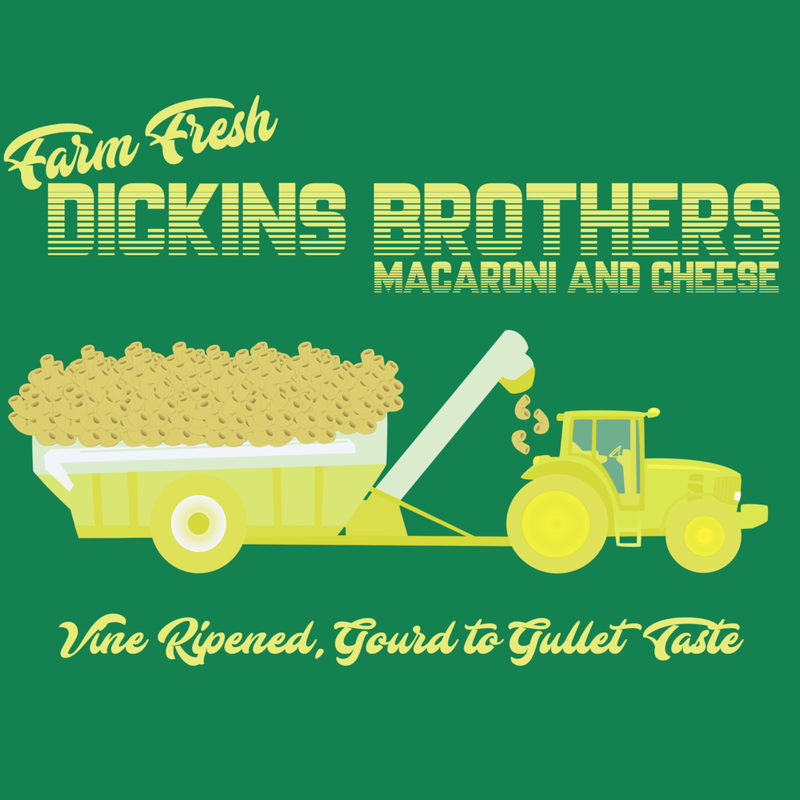 Dickins Brothers Macaroni & Cheese serves piping hot mac, fresh from the gourd , all across the country. Will he or won't he?? This is a fake horror movie trailer we produced for the Time Warp Drive-In on October 14th, 2017, in Memphis, TN.